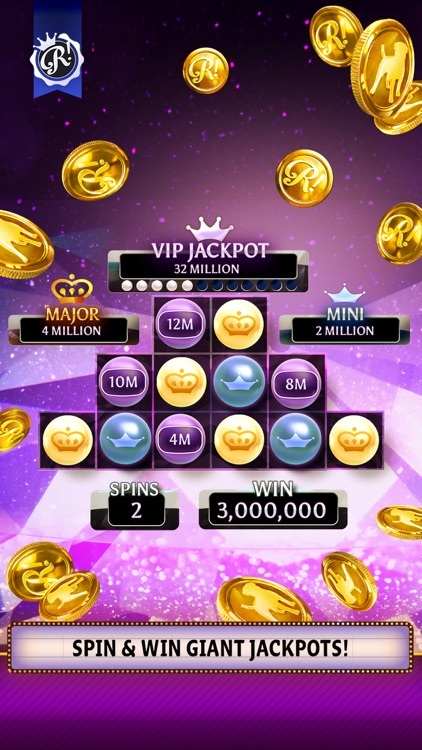 Hit it Rich! 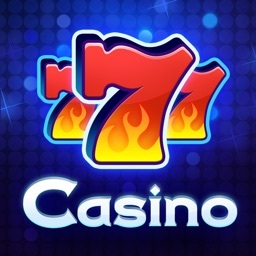 Casino Slots Game by Zynga Inc.
﻿Hit it Rich! 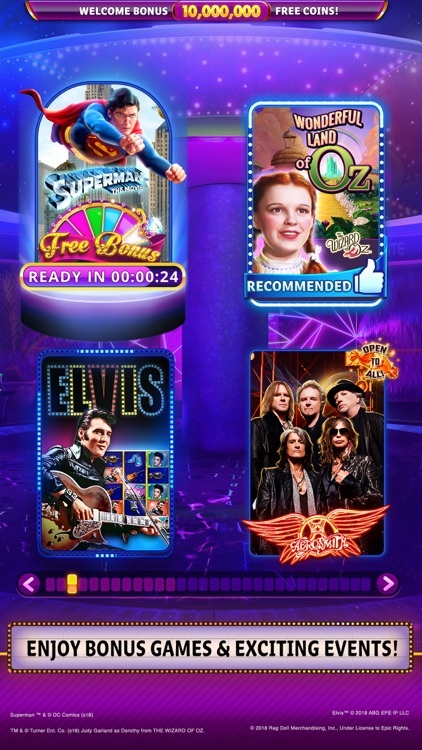 Slots is the biggest collection of slot machine games based off of some of your favorite franchises! 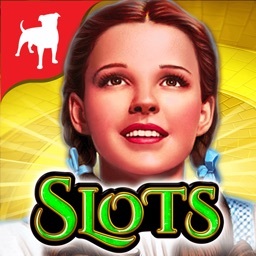 Follow the yellow brick road to Vegas in THE WIZARD OF OZ™ or fight the future with THE TERMINATOR™ slot machine. 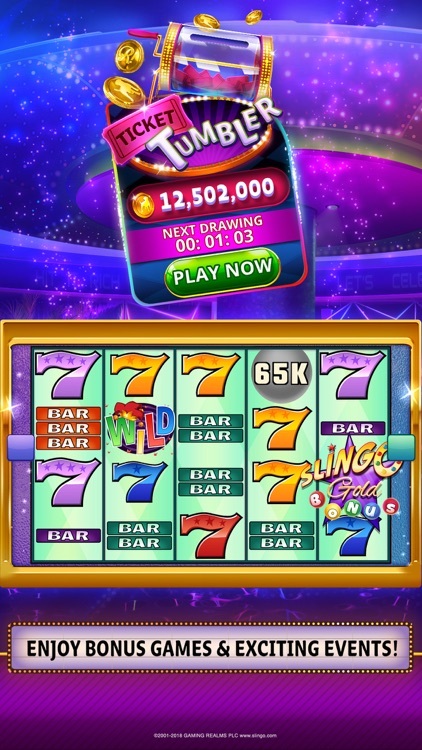 Hit it Rich! 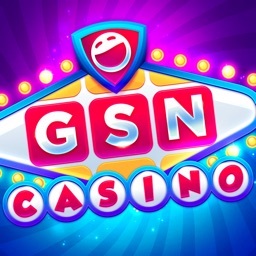 Slots has casino fun and mini games for everyone! 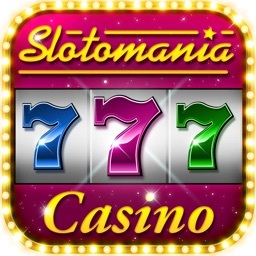 - Each slot machine is lovingly recreated to look just like the real thing! 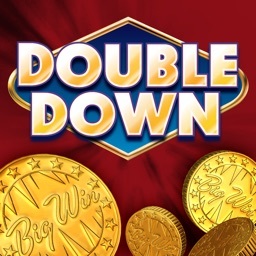 - Play action-packed bonus games with HUGE jackpots! - Choose your destructor in Ghostbusters™ or test your fate with Freaki Tiki 2. 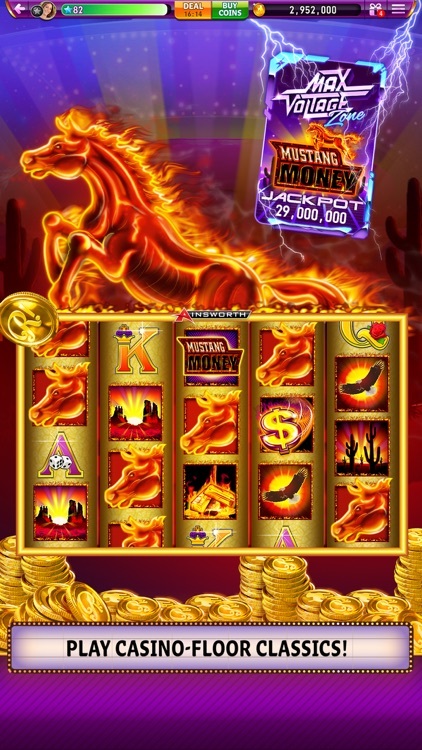 There’s always a fun new game to play in Vegas! 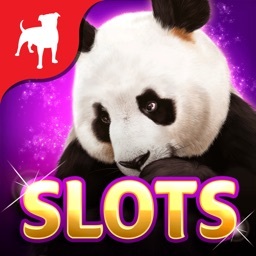 Facebook’s best slots game is available for iPhone, iPad and iPad mini! 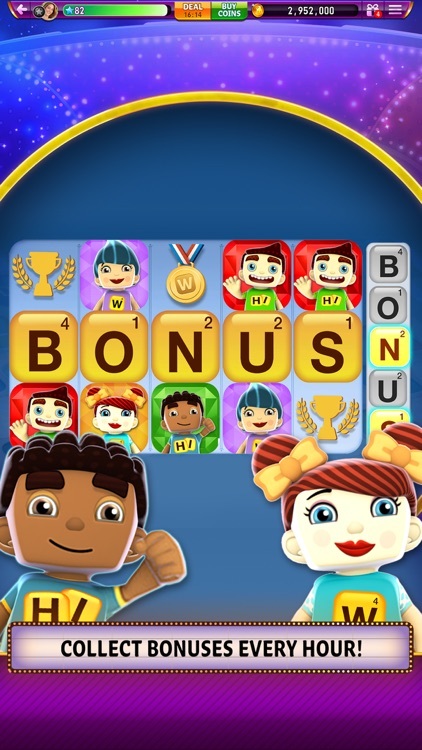 Download today and start your slots journey! Ted™ - TM & © 2017 MRC II Distribution Company L.P. All rights reserved.